SH236046 was successfully added to your cart! SH236046 could not be added as a favorite. Please make sure you are logged in. Cross auger inspection hole cover with mounting hardware. 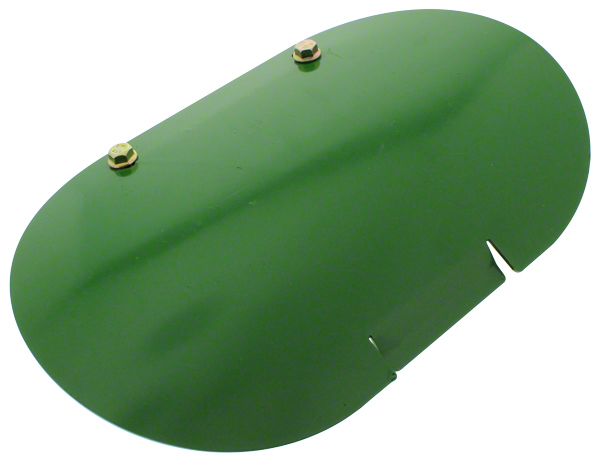 For John Deere 900 series s/n 635101 to 695100.